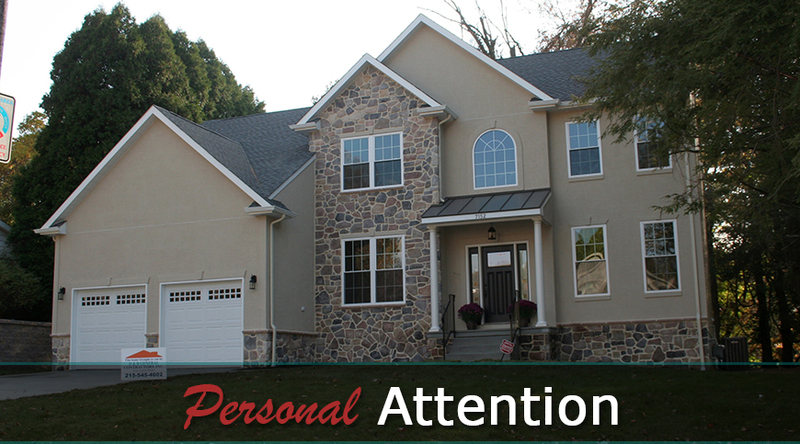 Custom Homes with Personal Attention. 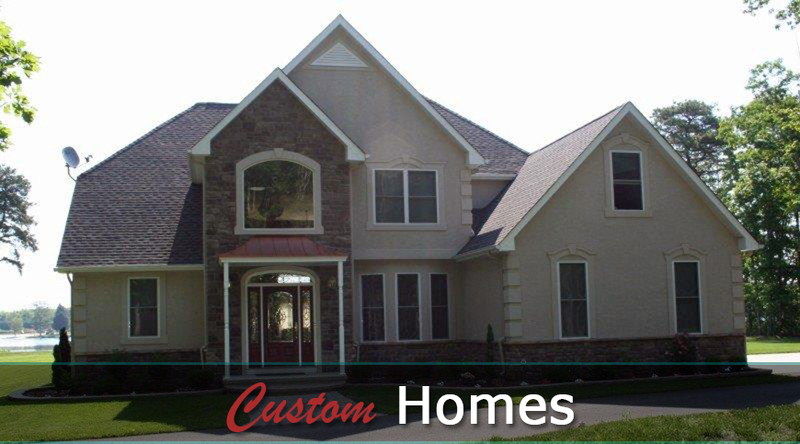 Design your Dream Home and let us make it happen! 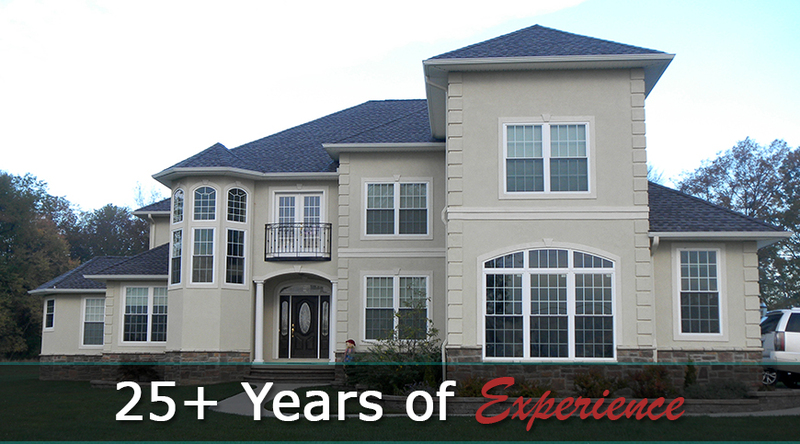 D & B General Contractors are registered builders in Pennsylvania, New Jersey and Delaware. 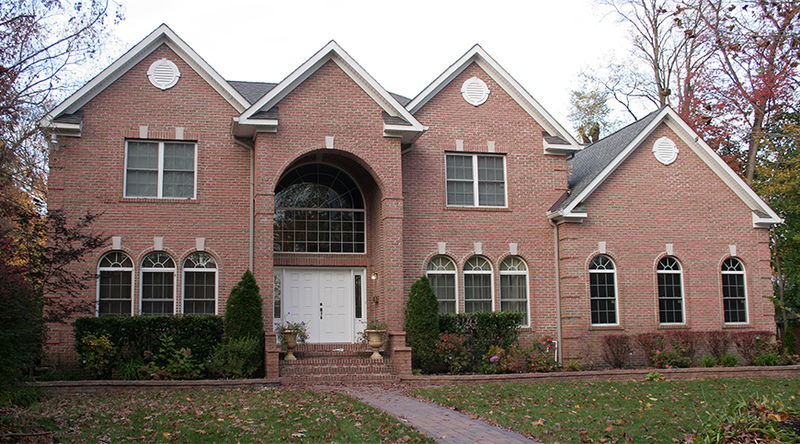 If you are looking ground up or renovation of a single home, city townhome, shore home or condo, we are there the whole way through. You deal with the owner, David Lafferty, not a sales man, foreman, sub-contractor, but the owner.